Hello! And a happy Friday to you! Today I'm THRILLED to share with you a few of my recent favorites. Most of them are "new to me", which is probably what's got me all giddy. From an item that brings on nostalgia for an era I never lived in, to a product that makes me feel like I'm walking through the heavenly gardens, I hope you'll enjoy as much I as do. And be sure to look for a 30% off coupon code for my fave new kitchen item!!! 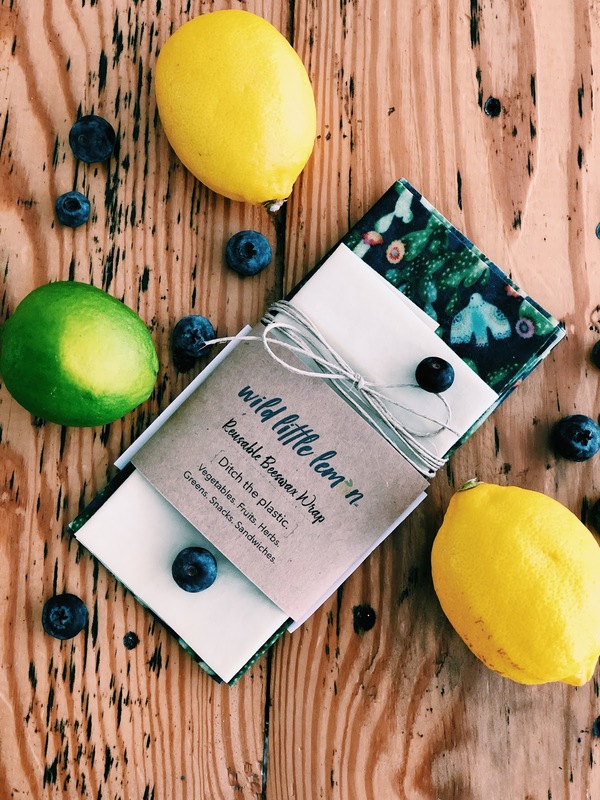 On a whim I entered an Instagram giveaway for reusable beeswax wraps from a newer company known as "wild little lemon". Honestly, I didn't know what a beeswax wrap was, but being a proud reusable baggie owner I figured these fit right in my "granola" style. Ok, further disclosure - it was the prints that drew me in. I love beautiful packaging and those food wraps looked adorable! Now, considering these puppies are a feature here, I'm sure it comes as no surprise that I was randomly selected winner and my package quickly arrived. Yay! Ya'll! This girl gets me!! "handmade with love (and lots of coffee)"
I watched her mini-tutorial on Insta and couldn't wait to pack my next lunch! Of course Florida has all the spring feels so that day arrived quickly. Here is where I'm reminded that the littlest things make me happy at times. When I pulled out my sandwich wrapped in this adorable print, tied with brown string, I felt like I was meeting Anne of Green Gables for lunch. Positively quintessential. Wink. I also loved that once opened, the wrap made the perfect placemat! I've already used this three times! Ok, before I move on I must share that sweet Ali is offering 30% off these food wraps with code: granola30! They come in a perfect starter pack of three varying sizes. I just know you'll love using or gifting these. Hop on over HERE. 30% off - thank you Ali!! For the last couple of years, I excitedly purchased the Bare Minerals Complexion Rescue for $15 (half off) and Tarte's "Lights, Camera, Lashes" mascara for $10 at Ulta's Spring Sale. Can you imagine my disappointment when I didn't see it on the list?? 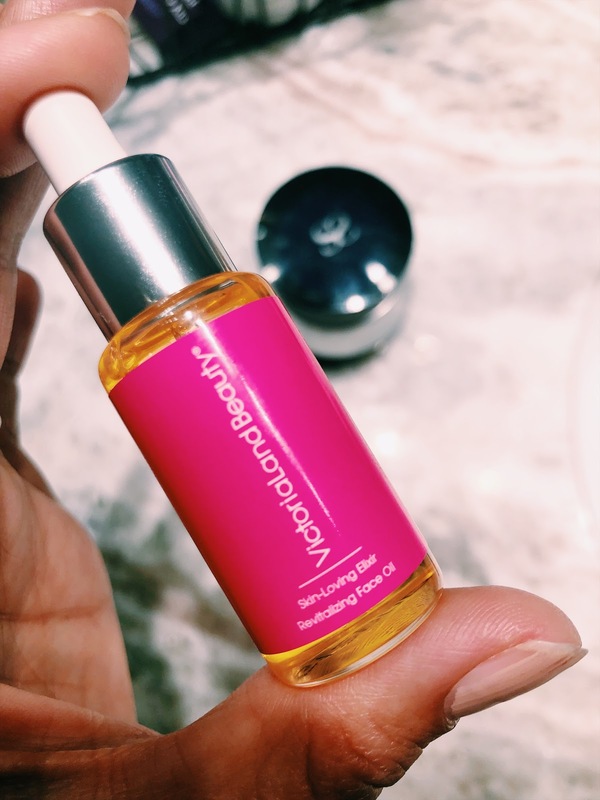 Ah well, I shall assuage my pain with VictoriaLand Beauty's Skin-Loving Elixir. I received it at the blog conference I went to and LOVE it. It smells like I'm walking through the most deliciously fragrant garden, which I find sublimely calming. Guess what? They send out free samples - HERE! It's worth trying, just to walk the garden with me! I ran into one of my new Insta Friends, Leslie, from Petals and Sugar and she hooked me up with treats for the boys AND for me. 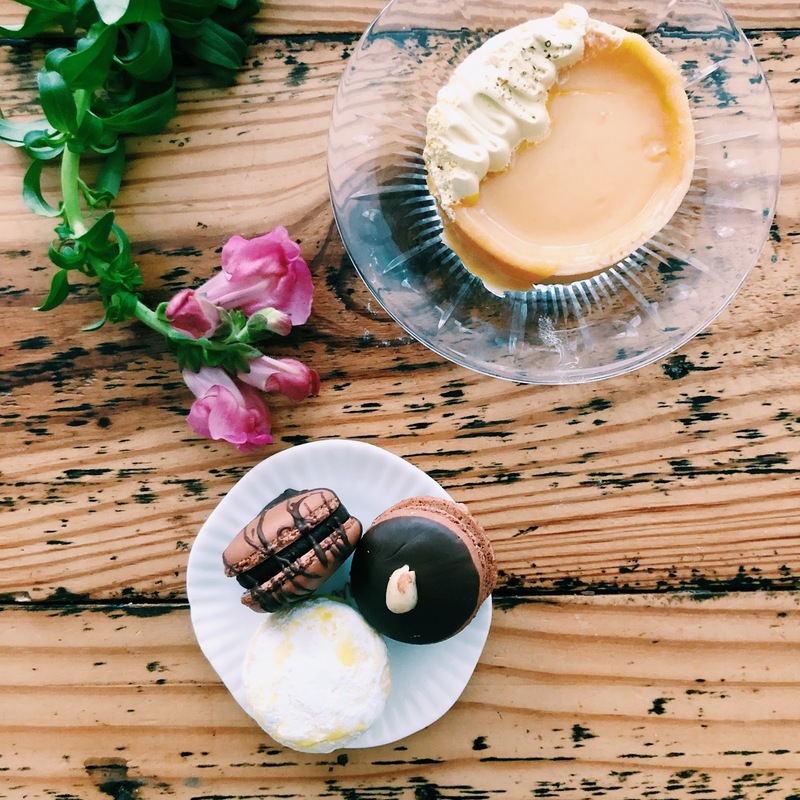 ;) She creates, and I say create b/c she's so artistic, all sorts of French Macaroons, Meringue, Vegan treats (Leslie! Bring me another coconut fudge bar!!!!!) and more. Here's a few pics from my mini-photoshoot. Y'all. 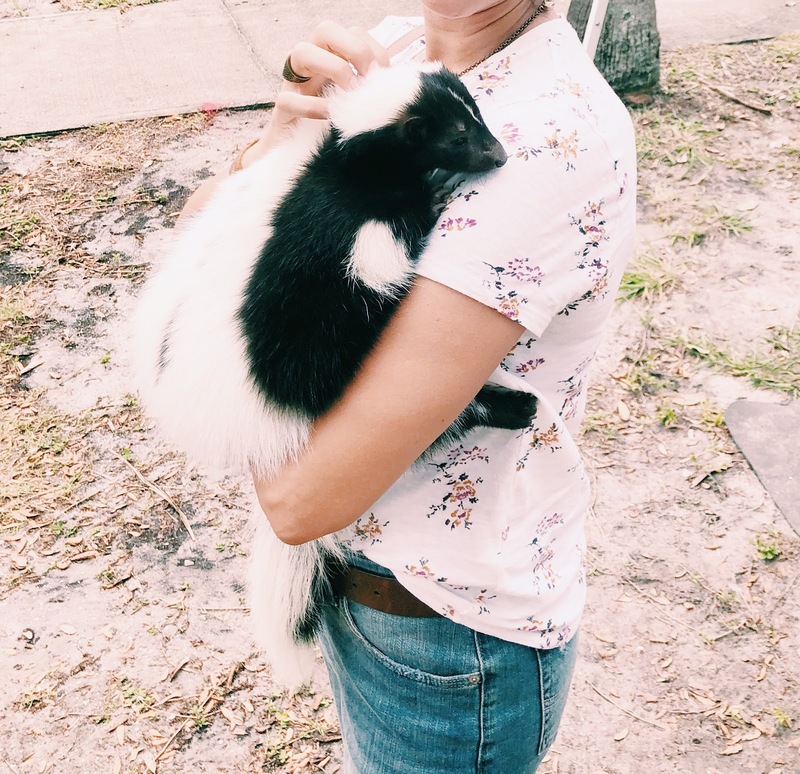 I hugged a skunk! I didn't even know people had skunks for pets, but this Indie Market had a skunk rescue organization represented. For a mere dollar donation you could wrap your arms around the softest, cuddliest little creature known to this woman! Honest report: I want to go back and do it again. 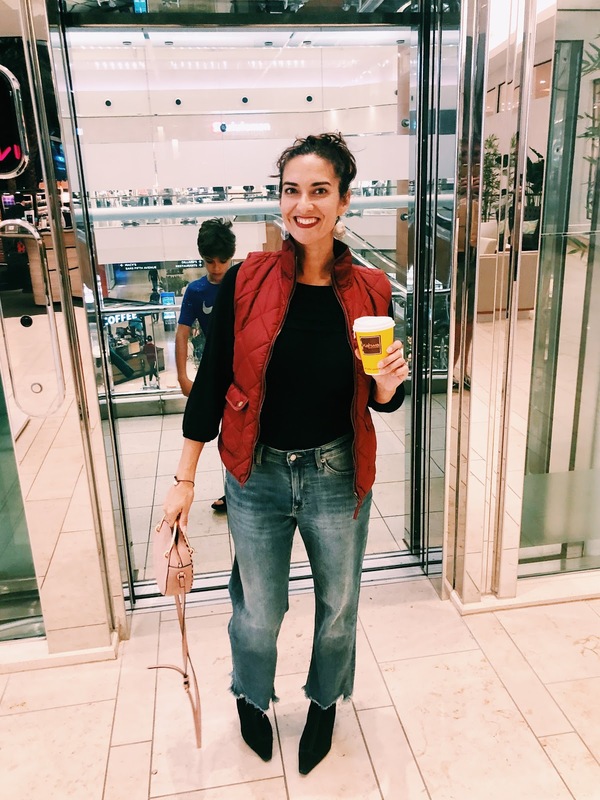 Lastly, I'm sharing my newest closet addition - my Lucky Brand boyfriend jeans that I featured on Wednesday. 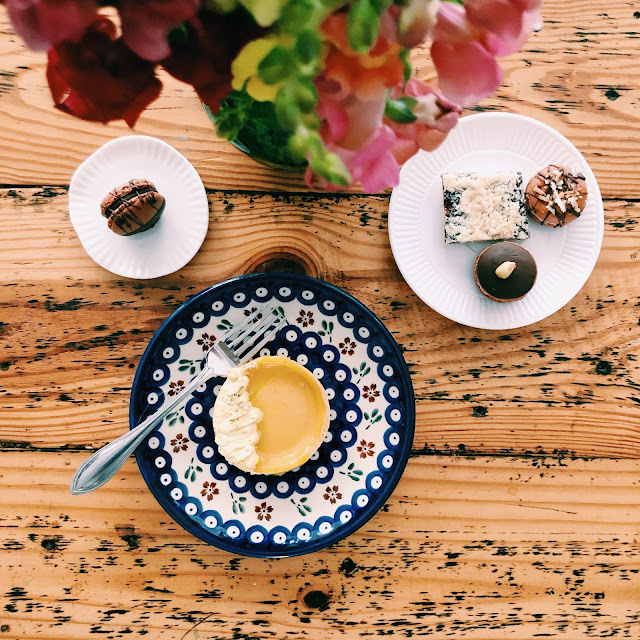 If you missed how I styled them the first time, hop on over for a peek - HERE. This is how I styled them for a trip to the mall. Alright my friends! 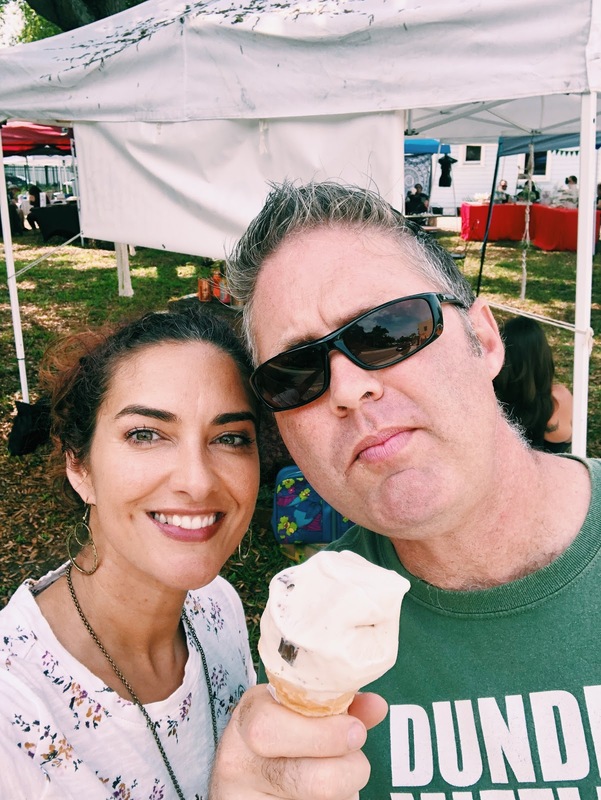 I love to hear from you - your feedback helps me grow and your encouragement makes my day! 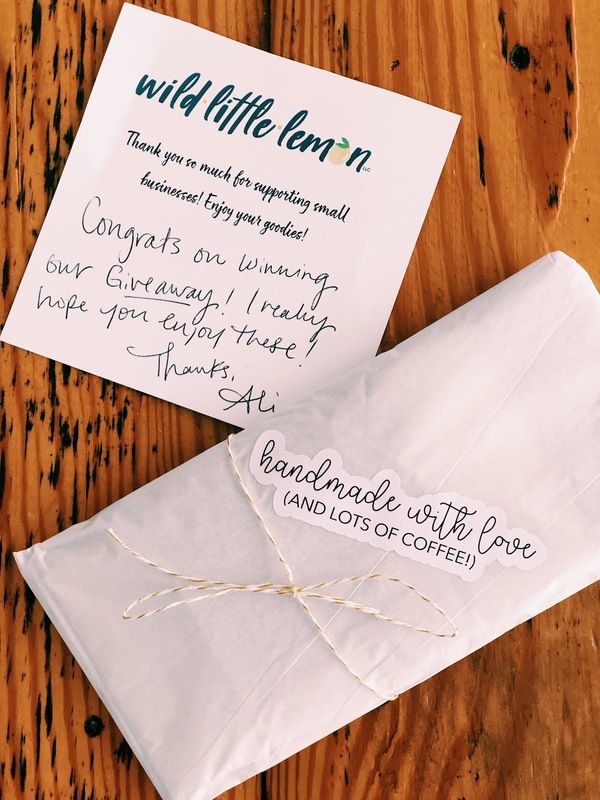 Chrissy this is such a great post - I love all of your favorites!I am so surprised at the beeswax reusable wraps, I didn't know what they were but they are adorable. That's really cool to that you found a new skin elixir,I may have to request a sample. I sure wish I would have met Victoria at the conference. 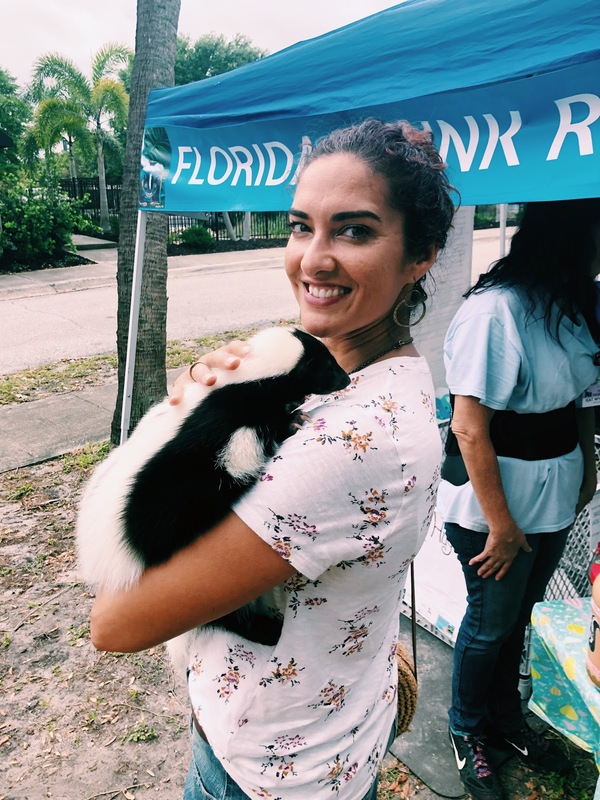 You hugging the skunk is so fun - what an adorable picture and an Indie Market sounds like a fabulous place to wander around in. But those sweet treats have my mouth watering, they look so delicious and your cute as can be boys are the cherry on top! But those Lucky jeans - I think I need a pair, really, I love them and how you styled them! Have the very best weekend my sweet friend! A skunk??? That's incredible. So was it loveable....does it purr or anything?? How cute!! Those wraps are perfect. I've been awful about getting away from plastic, but I could see how these would make it easier!! Wow that is pretty neat, I really like the print of the food wrap! That is so creative! STOOOOPPPPPPPPPPPPPPPPPPPP!!!!! I WANT TO HUG A SKUNK NOW!!!!!!!!!!!!!!!! I think they are such beautiful creatures & every time we see one in the woods, I get the "DONT REBECCA" from everyone around because goodness knows you dont want to scare them - but they are just so FLUFFY looking! great pictures! the skunk reminds me of several skunk stories... what a fun experience! love those sandwich reusable wraps. my friends as some and i keep saying i should get some because we go through a lot of sandwich bags. going to write it on my list! Finally, I can comment again! 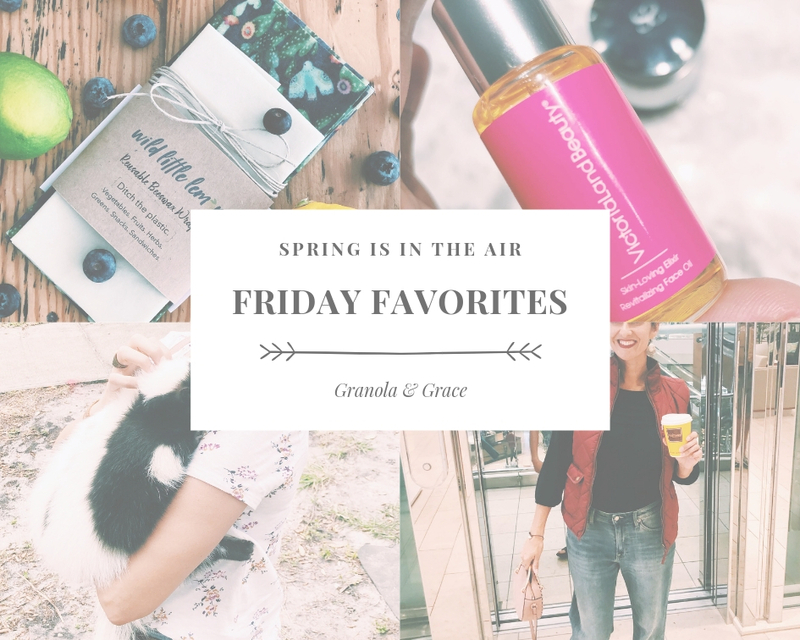 I’m so happy to tell you how much I love your Friday Favorites so much! So happy you got that sweet date with your Mr. those wraps sound like the bomb! You are a sweetheart and I wish you a super awesome weekend! You are so brave hugging that skunk! We don't have them here but I know they can get very smelly, haha! It does look cute and cuddly though. Congrats on winning those wraps! I really like the idea, although I haven't taken the plunge and bought any yet. Maybe when my boys are older and I have to pack more than just snacks for them and a proper lunch for school!